Dr. Nguyen has a passion, and that is being a passionate human being. We often think of ways to give back to the community that we live in, but rarely do we come across someone who contributes in so many ways. Dr. Nguyen volunteers with food ministries in helping feed locals in the nearby counties. He also takes up active participation in helping clean up Tampa Bay and at the same time volunteers with ‘Paint Your Heart Out Tampa’ to make his community beautiful and vibrant. He actively contributes to helping raise funds to fight against heart disease and strokes as part of the ‘Tampa Bay Heart Walk’, an initiate of the American Heart Association. As part of the Habitat for Humanity, a non-profit organization, Dr. Nguyen assists in building strength, stability, and self-reliance among people, by working for their shelters. The warmth of his heart also reaches out to the young generation as he actively participates in elementary and high school events, as a judge for science fairs, mentoring bright talent, assisting in fundraising for education to name a few. Dr. Nguyen shows tremendous patience and understanding and is quite rightly rewarded with love and affection from across the community. The extent of the various volunteer works that he has undertaken is inspiring and we still aren’t done talking about it. Dr. Nguyen helps to keep families with sick children close to each other and provides care and resources they need as a volunteer with the Ronald McDonald House. He provides services for the poor and homeless families when working for the Metropolitan Ministry in Tampa. He loves to show his support for the fight against cancer by taking part in Leukemia & Lymphoma Walk and also by supporting the Susan G. Komen Foundation. 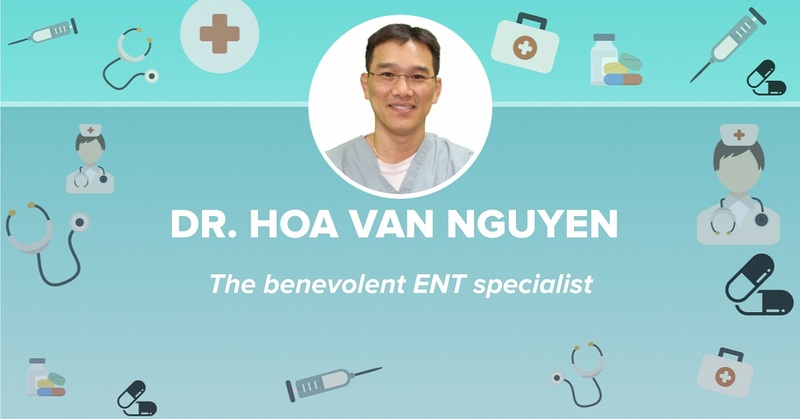 An inspiring personality and a master of his profession, Dr. Nguyen holds a special place in the Access Family and we look up to him for inspiring people to give back to the community.